The 2017-2018 Beyond Sunday Scholarship application period opens January 30, 2017. 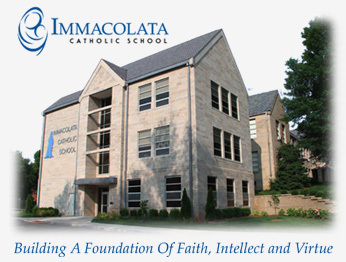 These scholarships have positively affected students and their families in the Archdiocese, as well as here at Immacolata. Thanks to the overwhelming generosity of our local Catholic community, last year's scholarship programs were a a great success resulting in scholarships totaling $1.8 million. They were awarded to over 1,100 students of middle-income families attending 97 Catholic elementary schools and all 27 Catholic high schools.